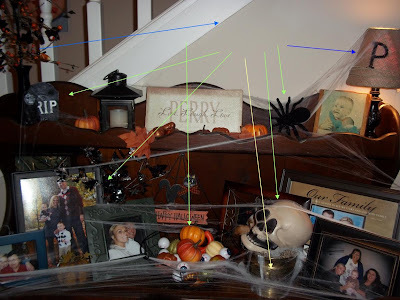 From A to Being: Halloween Decorating! More with the mantle, but I have a DIY planned for tonight; something along the lines of "The widening of the awful skinny mantle"...stay tuned! Brother and Family are moving...house for sale!